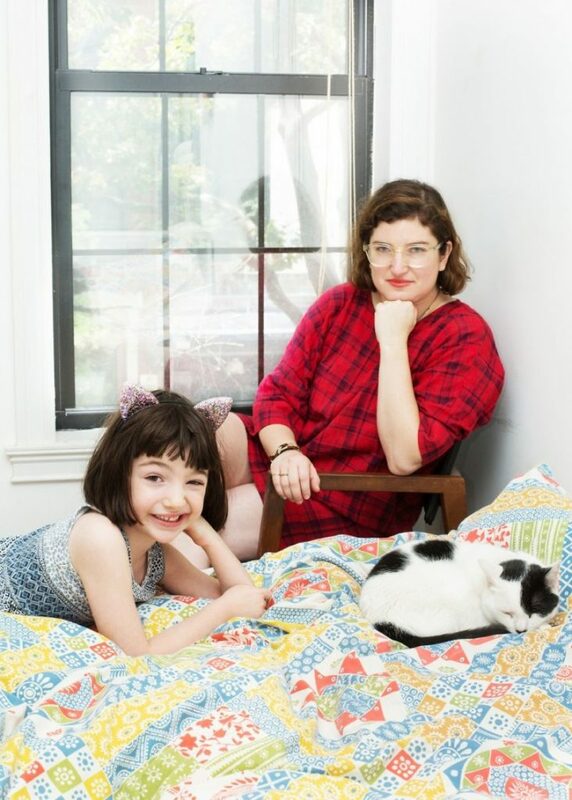 GATC or Girls and Their Casts is a photo series created by BriAnne, a Brooklyn-based fashion photographer. 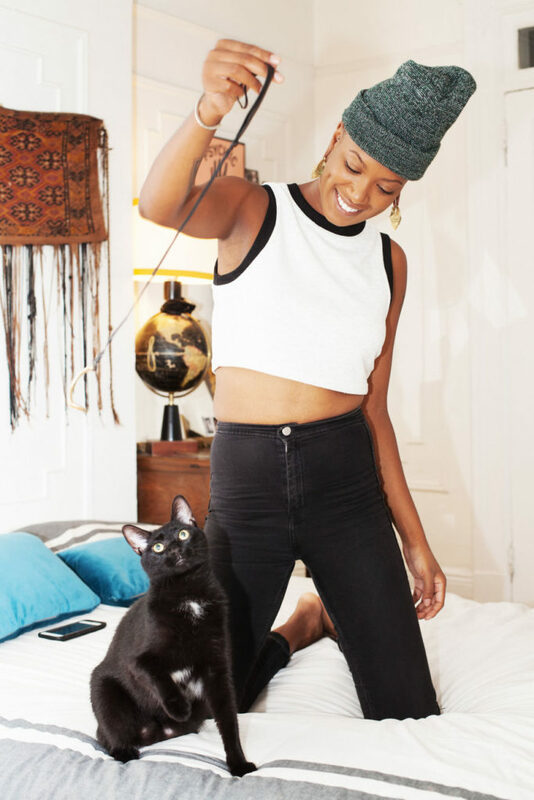 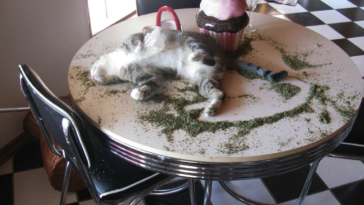 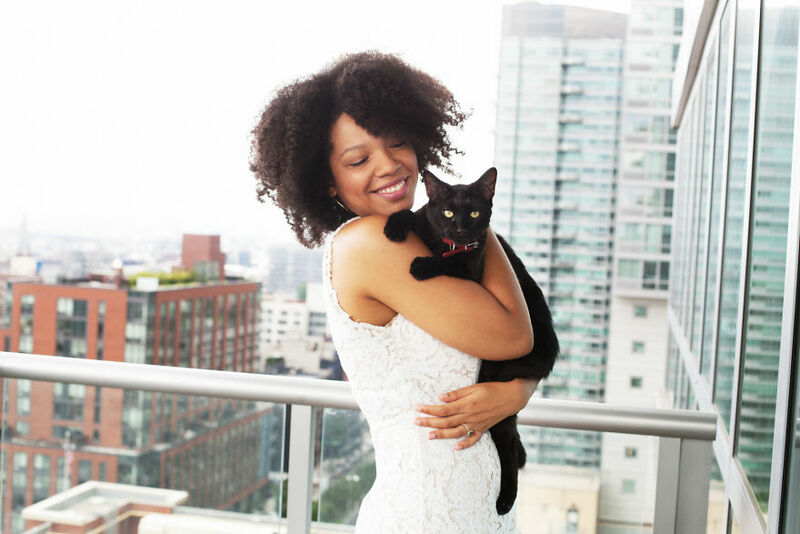 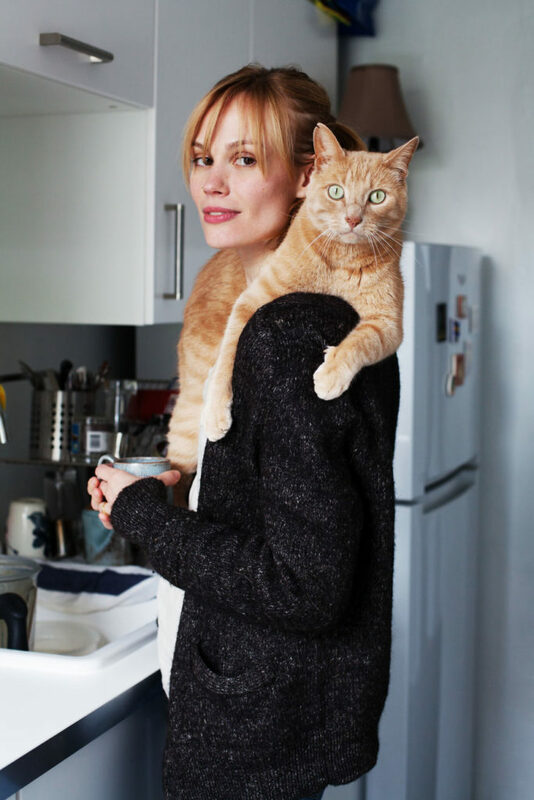 The objective of this photo series is to show cat-owning women in a positive light. 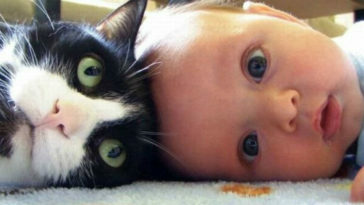 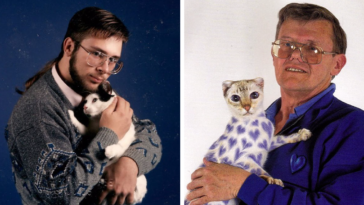 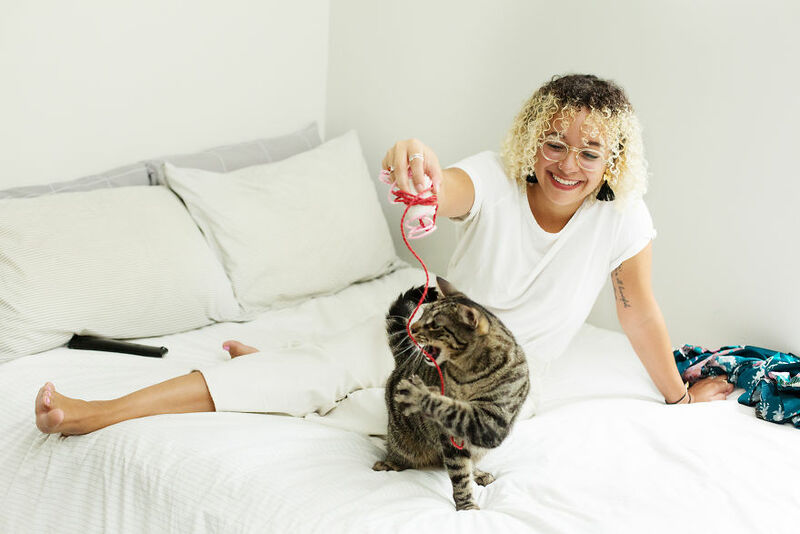 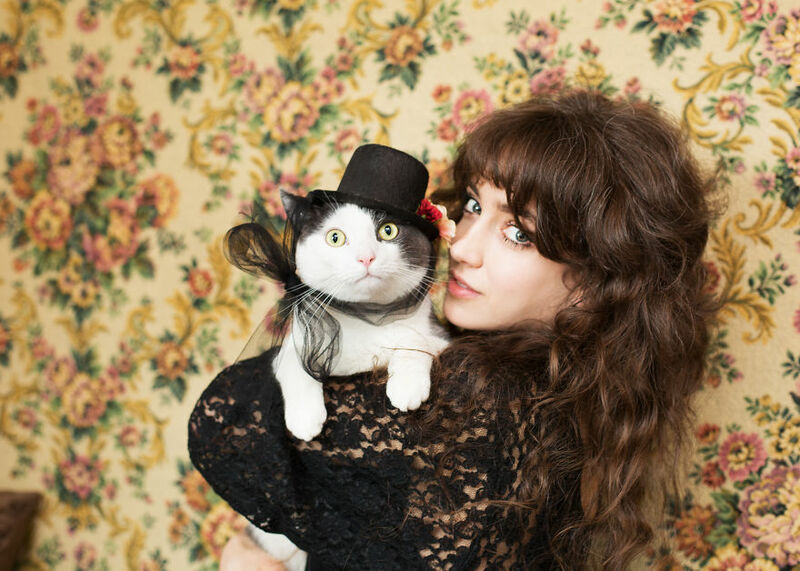 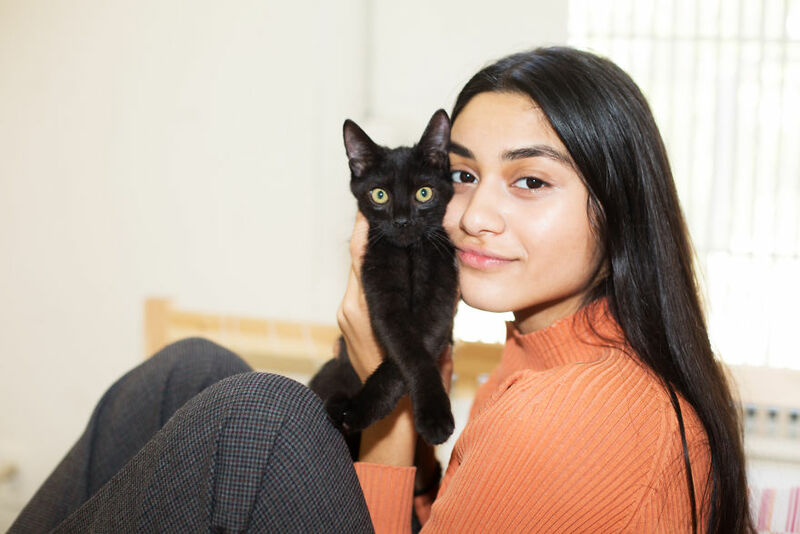 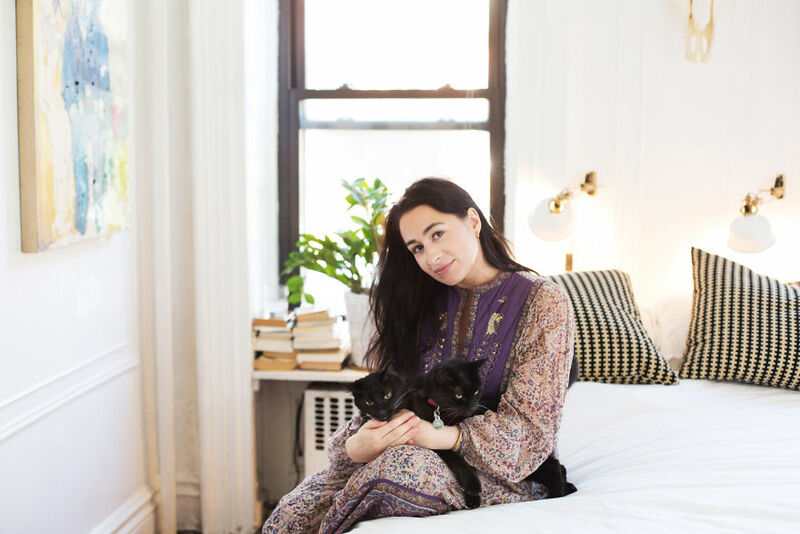 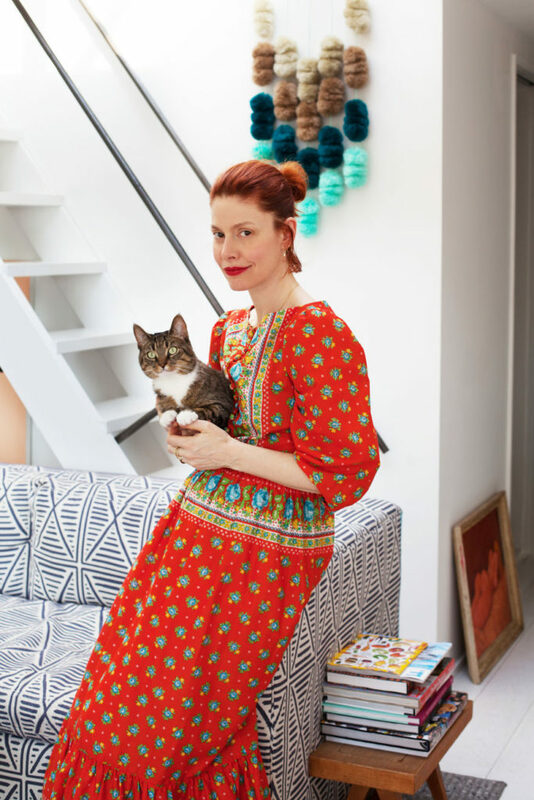 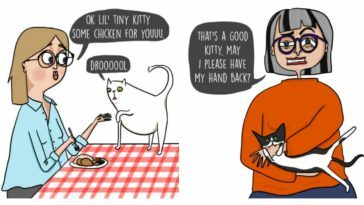 This original photo series of the cutest cat ladies and their furry companions is a treat for every cat loving person. 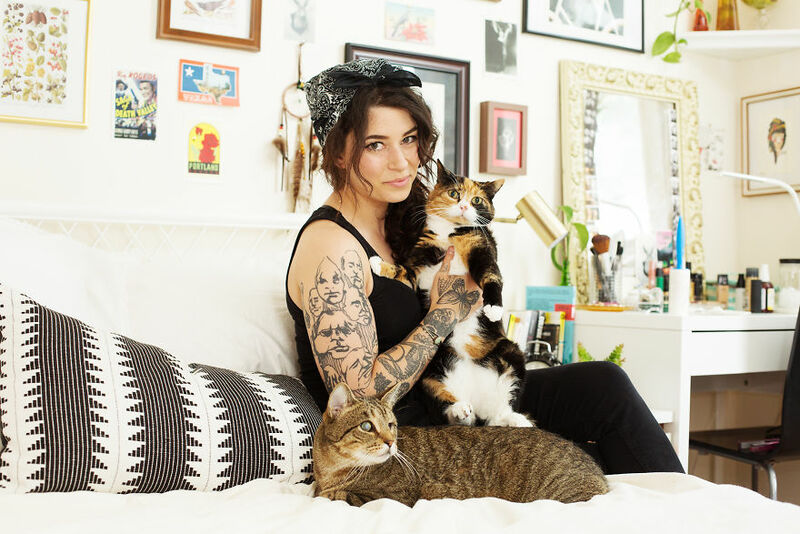 BriAnne has photographed over 180 women till now. 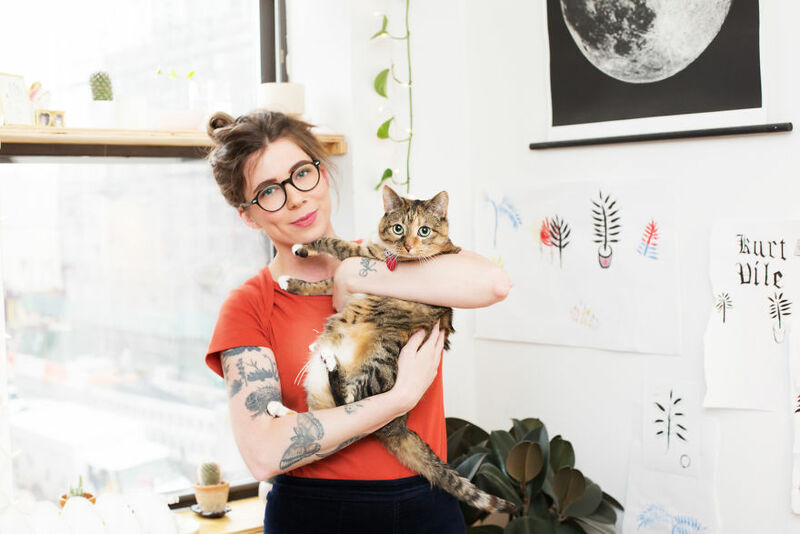 Scroll down to read some of the stories she covered.